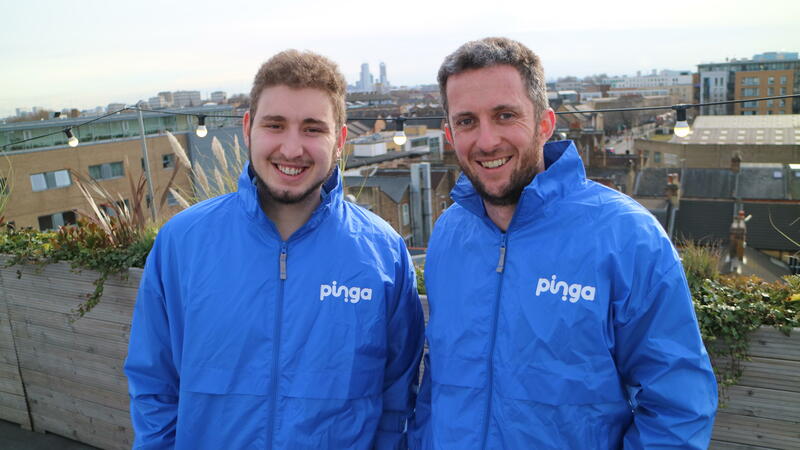 Want to become a Pinga Partner? Sorry we’re not in you’re area yet! We will now review your details and let you know if you have been approved over email as soon as we can. 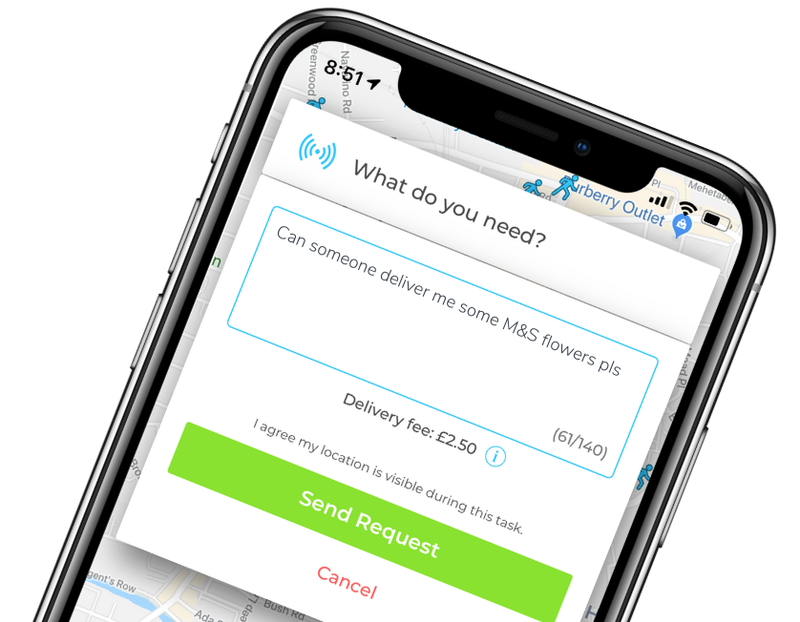 Total flexibility – no commitment, scooter or uniform required! for tasks on the same day!